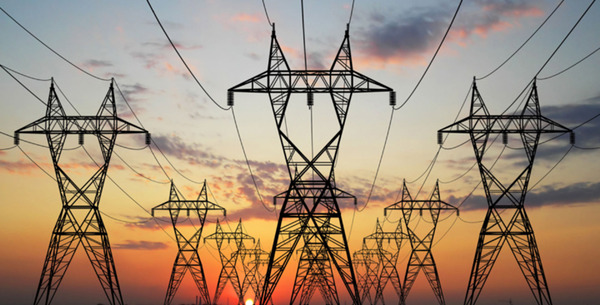 Zimbabwe Electricity Transmission and Distribution Company has now added a section on their website to help users to check their most recently purchased electricity tokens online. If you’re wondering what the point of such a service is then you’ve probably never been exposed to the anxiety caused by failing to receive a token once you’ve purchased a token using USSD. Knowing that there’s an alternative at hand, will ensure that you can rest easy whenever you’re purchasing a ZESA token via USSD. You can access the token portal here. It’s been impossible to purchase Zesa anywhere of late due to the network that is continuously down. As expected ;the ZETDC site you gave us is down! Have u used it? Yes, those screenshots were taken at the time of writing.